Nigel Mansell took a commanding victory to give himself a 10-point lead in the championship with just two races to go. Ayrton Senna had been running a fairly comfortably second but on the last lap, he ran out of fuel. That dropped him to fourth and meant he could no longer win the title. 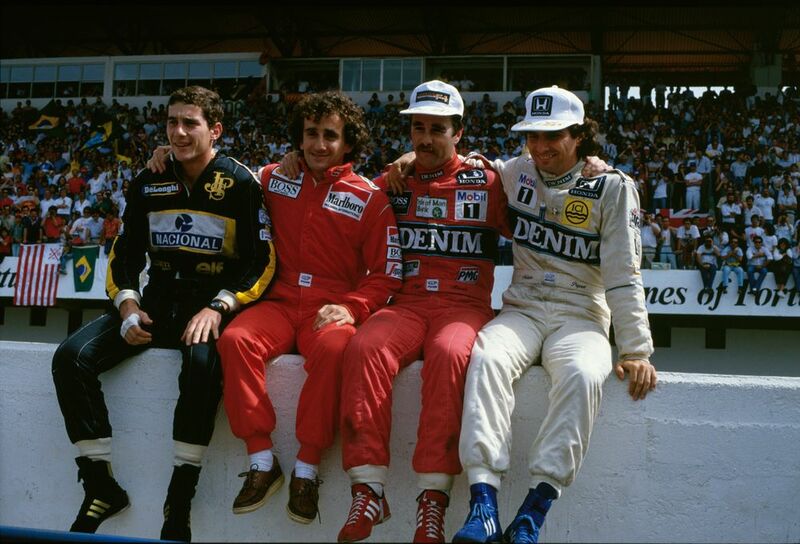 Alain Prost finished second and Nelson Piquet - who dropped behind Prost thanks to a late spin - in third. Austria returned to the F1 calendar for the first time in 10 years on a shortened and chopped-up version of the old Osterreichring. It was known for throwing up the odd unusual result and for a while it looked like things were going to carry on in the same manner. 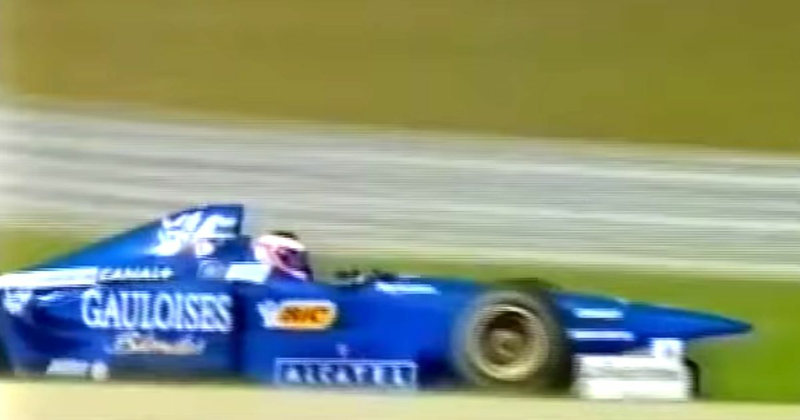 Jarno Trulli, who’d been subbing at Prost for the injured Olivier Panis, managed to qualify third and remarkably led at the end of the first lap, staying out in front for the first half of the race. He dropped behind Jacques Villeneuve at the pit stops but was still looking good for his first podium when his engine blew. Villeneuve’s win closed him to within one point of championship leader Michael Schumacher, who only finished sixth after getting a penalty for overtaking under yellow flags. Jean Alesi and Eddie Irvine failed to finish after this spectacular airborne crash. Nico Rosberg’s championship lead was wiped out when his car developed an electrical issue on the grid that the team was ultimately unable to fix. He retired on lap 13 as Lewis Hamilton won and moved into the lead of the championship. 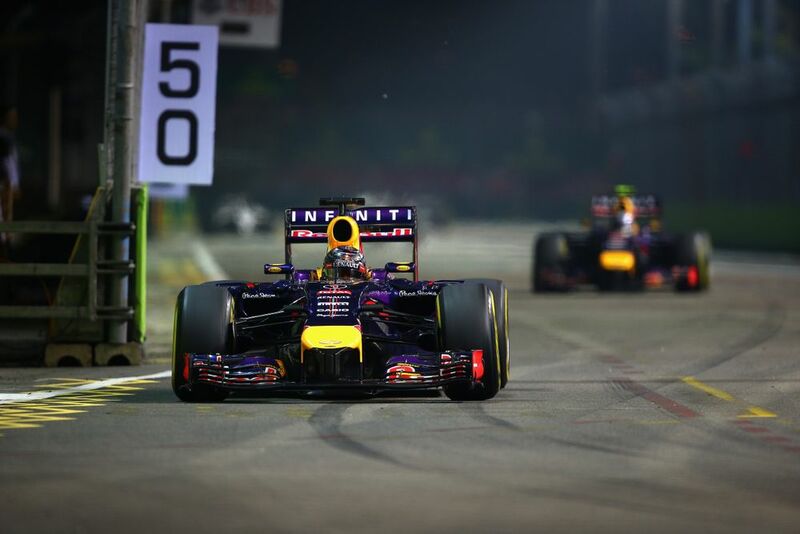 Sebastian Vettel finished second ahead of Daniel Ricciardo in third. Ken McAlpine (born 1921) started a handful of races in the 1950s driving a Connaught, with a best result of 13th in the 1953 British Grand Prix.